I have experienced a lot on almost 1,000 flights, but it has never been as bad as on Malaysia Airlines new Airbus A350 from Kuala Lumpur to London. The rudest crew I have experienced, faulty plane, dysfunctional inflight entertainment, dirty bathrooms and absolute dreadful food. 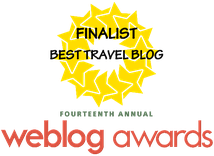 It came even worse, when I gave the crew some feedback they would simply ignore and not serve me anymore... Please watch the full video review below for the entire story! 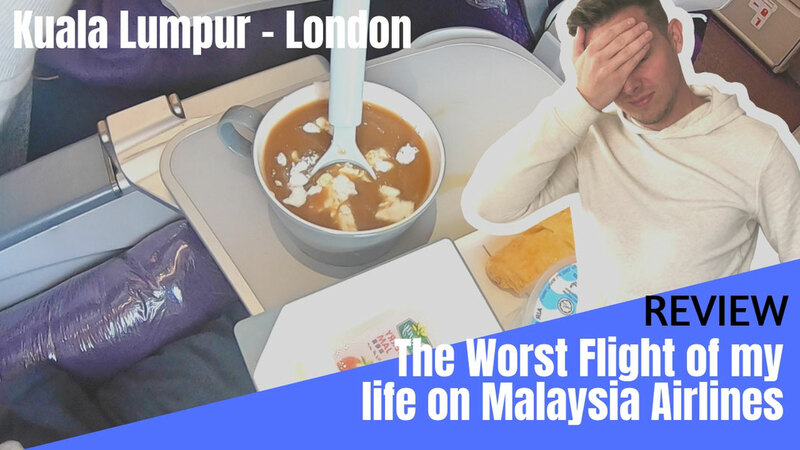 It would take forever to read the entire story so please lean back and watch the detailed video review on what happened from Kuala Lumpur to London.